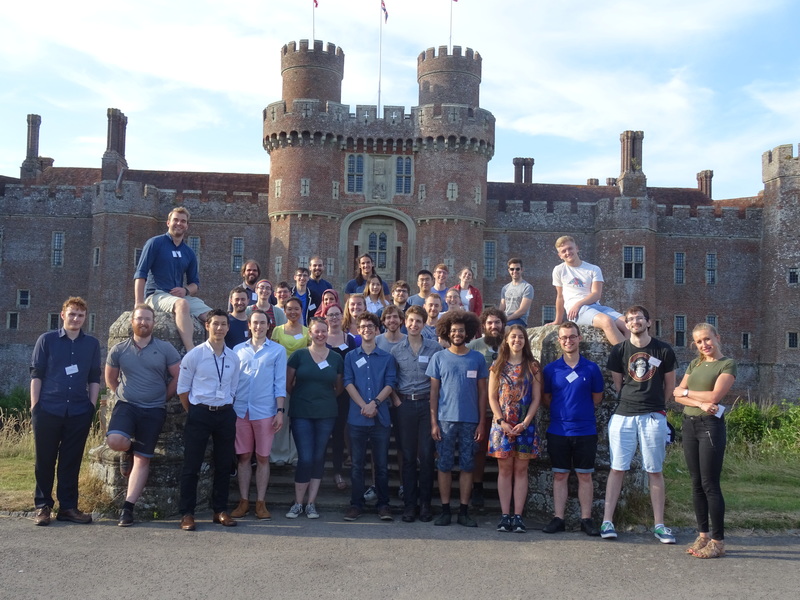 The SEPnet Graduate Network (GRADnet) brings together the research strengths of nine leading University physics departments that make up SEPnet in the south east of England to create the largest Physics post graduate school in England. 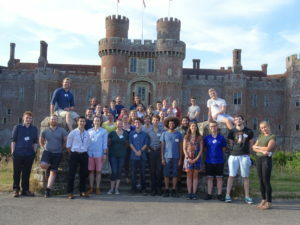 GRADnet works closely with employers to offer a coordinated and bespoke skills training programme for its students designed to meet the needs of students, employers and University researcher groups alike, building links with other key regional players such as STFC, EPSRC and the Harwell Science & Innovation campus. GRADnet acts as a magnet for the very best international students and researchers. For more details, see the GRADnet Training Brochure 2018-19. This video, produced by our students at our first Summer School, gives a flavour of what to expect.